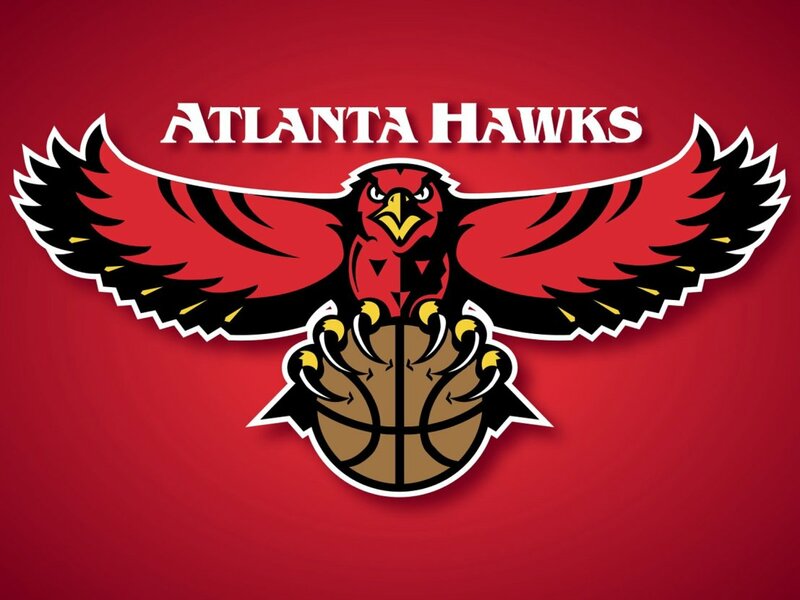 The Atlanta Hawks were a team on the move in their early years. They are one of the oldest teams in basketball. In the first decade as a team they were known as the Buffalo Bisons, Tri-Cities Blackhawks, Milwaukee Hawks, and the St. Louis Hawks. In St. Louis, the Hawks had some very good seasons. In 1957 the Hawks made it to the NBA finals for the first time. They lost to the Boston Celtics in the one of the most thrilling game 7′s in Finals history. The Hawks lost in the winner take game in double overtime. 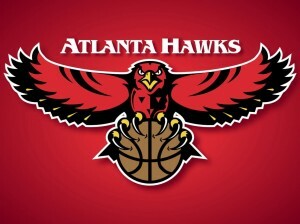 The Hawks would make it back to the Finals the following year once again to face the Boston Celtics. They time fate was on their side as the defeated the Celtics in 6 games to capture the first championship in franchise history. The Hawks began to have attendance decline in their games in St. Louis despite their success. This led to the relocation to Atlanta in 1968. The Hawks continued to be successful behind the play of players like “Pistol” Pete Maravich. The late 70′s and early 80′s were a time of struggle for the Atlanta Hawks. They would not return to prominence until they acquired Dominique Wilkins. Wilkins would have a rivalry with Michael Jordan and Spud Webb in the NBA dunk contest for years on end in the 80′s and early 90′s. The late 80′s were a time of success as a franchise as they consistently won more than 50 games and made the playoffs. After that run of success, the Hawks came back down to playing as an average team. It was at this point in 1993 that the Hawks hired their former star Lenny Wilkins to be their coach. He would lead them back to their 50 plus win seasons and the playoffs, but the Hawks could never make it back to the Finals. The Hawks struggled through the late 90′s and early 2000′s. They were not a team to contend with until around 2007. By this time the Hawks team consisted of a very solid starting five. The Hawks core players are Joe Johnson, Al Horford, and Josh Smith. The Hawks have been a playoff team since 2007, but some analysts think the Hawks have cause for concern. In 2007 the Hawks were a fairly young team on the rise. They team has improved almost every season since then, but they have not been able to defeat the top tier teams. Their talent may cap as a 50 win team with a first round playoff win. They have paid top money to Joe Johnson to be a superstar player. He is a perennial All-Star, but he lacks the superstar status that they were hoping he would bring the city. The Hawks have handled adversity well this season when their star center Al Horford went down with injury. The Hawks have not fallen out of the playoff picture like some thought might happen. They have held onto the 4 seed in the East and will likely host a playoff series in the first round. The Hawks are hopeful that Horford will be able to return to their line up in time for the first round of the playoffs. This might give the Hawks a spark they need to make advance past one of the top three teams in the East.